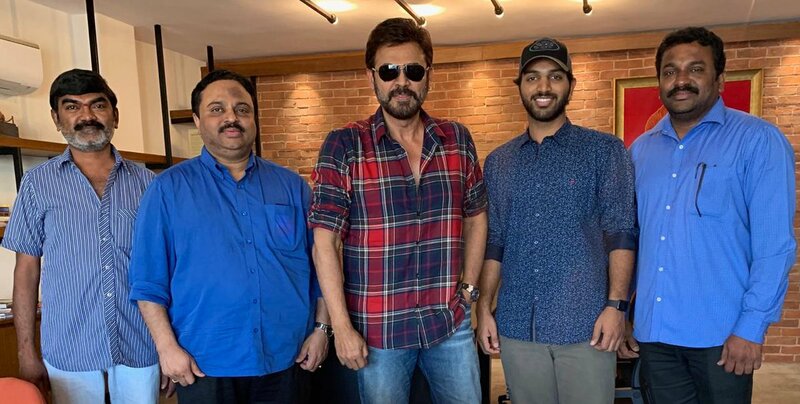 The youthful entertainer, 4 Letters, produced under the banner of Om Sri Chakra Creations and directed by R. Raghu Raj is set to release on February 15th. The censor formalities have been completed and the movie has received an A certificate. 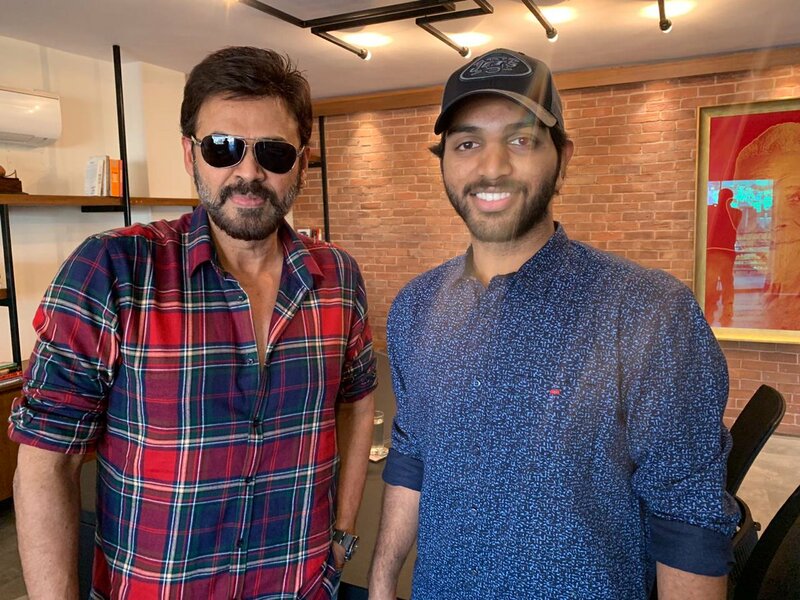 “Victory” Venkatesh garu has seen the teaser and felt delighted. He congratulated the team of 4 Letters and wished them success. The movie stars debut actor, Eswar, as well as debut actresses, Anketa Maharana and Tuya Chakraborthy. The cast also includes Suresh, Posani, Sudha, Kousalya, Annapurnamma, and Satya Krishnan among others. The music director for the film is Bheems Ceciroleo who is known for his mass hits has given upbeat, folk numbers in 4 Letters. The movie 4 Letters is comedy filled and contains a heartfelt message for college students about their education, love and personal life. Watch 4 Letters in theaters on February 15th.